OURS Friends of Forest :: 原創設計紙膠帶,膠帶,筆記本,文具,別針,雜貨,禮品應有盡有 :: OURS森の友達へようこそ :: Welcome to OURS Friends of Forest. 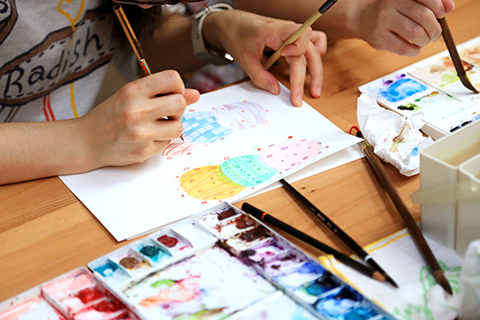 OURS Friends of Forest, established in 2013, is devoted to watercolor illustration and planner creation. We use unique flowers, sweets and animals as theme, create the fantastic world of watercolor. OURS Friends of Forest, established in 2013, is founded by a group of friends who loves planners and illustrations. After introduced hot sale OURS original masking tapes, we joined major creator's market of Taiwan, Japan and China and received many favourable comments. We dedicated in use watercolor illustrations to colorful your life. Main Bank: E.SUN COMMERCIAL BANK, LTD.
*Please call or message us before visiting. Copyright © 2013-2019 OURS Studio / Hidecat Trading Co.